Nothing could be more important than making sure the village you move into is a great fit for you. There are many boxes to tick, so the best way to find out is to book a tour to as many villages as you want, visit as many times as it takes to make sure you’re happy and bring along your family or friends to get their input too! 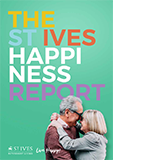 To help you get started, here’s an overview of the ‘personality’ of each of the St Ives villages. You can find full details on all the amenities, or organise a tour to any of them by clicking the link provided. 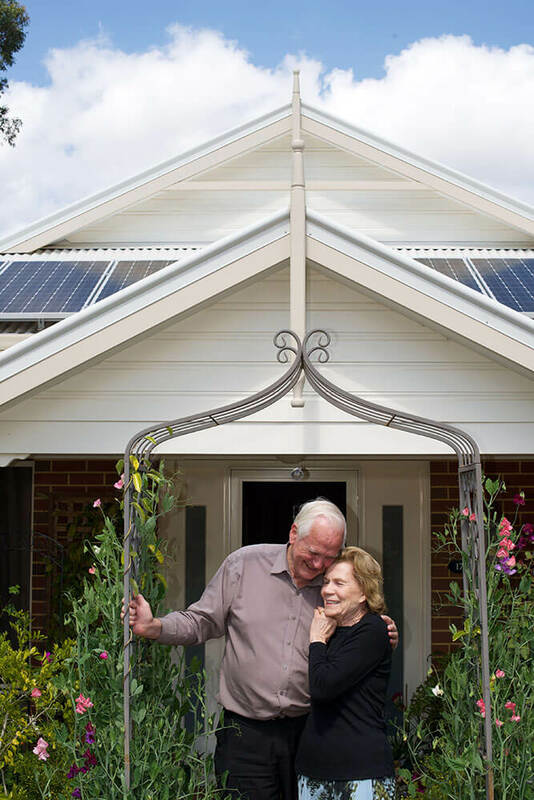 This village has been architecturally-designed to provide the very best premium retirement living option WA has ever seen. Contemporary apartment living is complemented by a hotel-like clubhouse, stunning health pavilion and beautifully landscaped gardens. From the building’s open atrium to each apartment, everything is spacious, bathed in natural light and designed on the most innovative energy efficient environmental practices. St Ives Carine offers a quality of lifestyle you simply won’t find anywhere else. This premium village offers private community living right on the edge of vibrant Subiaco. Freestanding villas and stylish apartments are built around a magnificently landscaped central courtyard, with clubhouse facilities and world-class amenities throughout, so you’re never far from the ability to pursue your passion or chat with a friendly face. St Ives Centro is perfect if you want to stay connected, while unwinding into a resort-style lifestyle. This friendly and social village has something to suit every lifestyle. Spacious private villas allow you to downsize in style, while contemporary stylish apartments offer the perfect ‘lock and leave’ lifestyle. All are situated in a spacious gated community dotted with a range of world-class facilities and a huge event calendar to help you take advantage of them all. 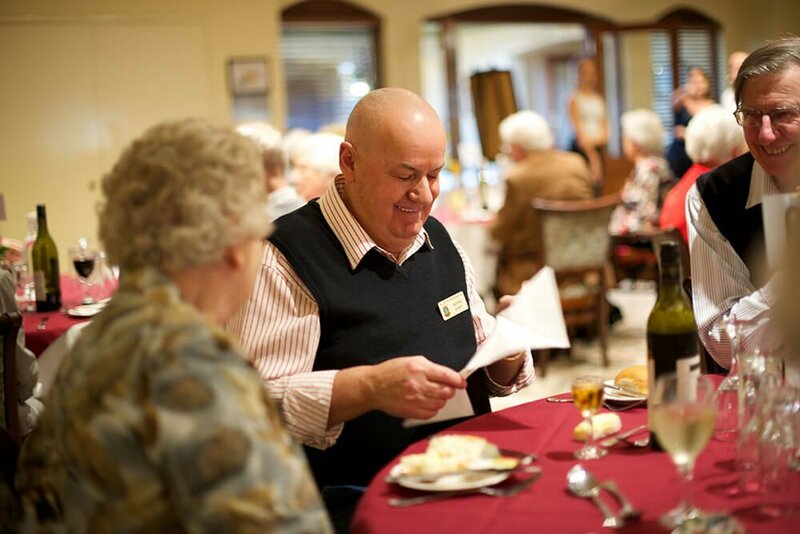 St Ives Murdoch is secure and vibrant resort-style living to be enjoyed with a community of like-minded people. 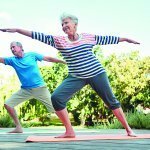 This established village in one of Perth’s best coastal locations embraces companionship and offers spacious community living. Here, you can enjoy a relaxed, down-to-earth lifestyle, while taking full advantage of the nearby Whitford City Shopping Centre’s $75m redevelopment, beautiful beaches and easy access to many local community facilities. 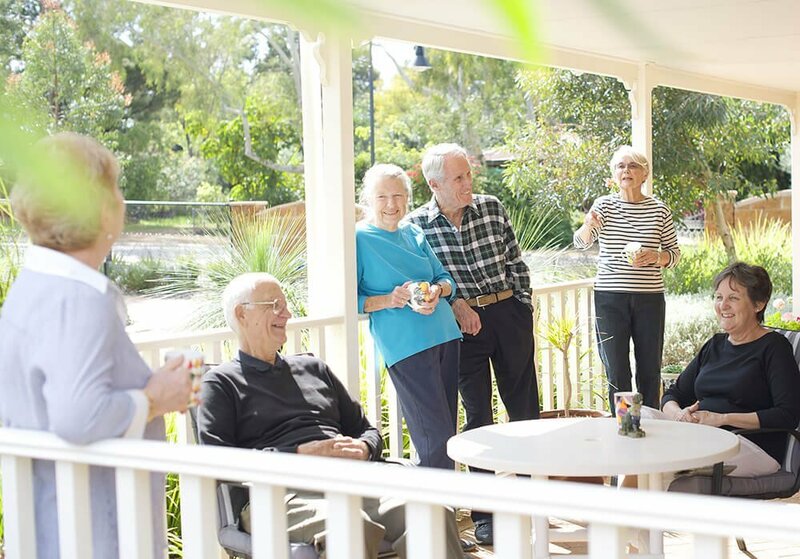 With a range of independent living options to choose from, in a welcoming community, the ideal retirement lifestyle awaits you at St Ives Northshore. 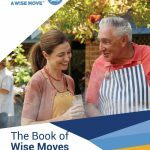 This very welcoming community is the perfect place to take full advantage of the Mandurah lifestyle. Out of town and surrounded by parklands and lagoon on all sides, you’ll be immersed in nature but never far from a good time. A very active social committee keeps the village vibrant and fun, while spacious, modern homes keep your private life peaceful and relaxed. 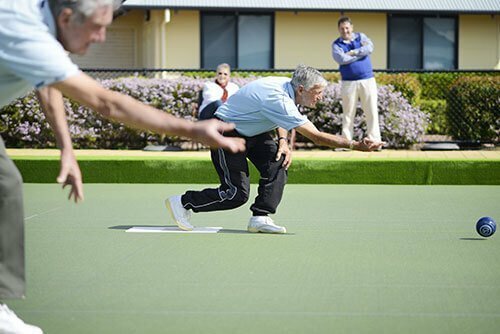 Beautifully maintained and with great facilities to boot, St Ives Mandurah truly is for the young at heart. This close-knit community offers a quiet lifestyle set among attractive parklands. With spacious private villas, tranquil Marmion Reserve and Lake next door and beautifully maintained gardens throughout, you’ll enjoy a relaxed atmosphere, plus the peace of mind that comes from knowing you’re in a secure location surrounded by friendly neighbours. St Ives Melville’s brand new clubhouse is soon to be underway, offering a modern space to share good times with family and friends. 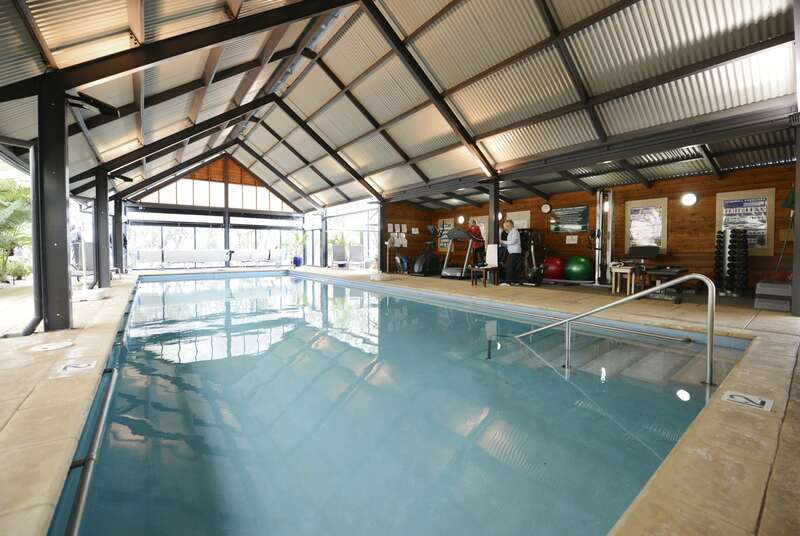 This relaxed community offers the best of the country town lifestyle with new modern facilities. Located 6 mins from the city centre overlooking a beautiful rural vista, you’ll enjoy plenty of space both inside and out, and always find a friendly face to enjoy the pool, bowling green, clubhouse, Work Shed or community garden with. St Ives Albany is everything you love – a relaxing lifestyle, with the welcome of a country town and the beaches and bushland on your doorstep. This peaceful community takes full advantage of a serene location among leafy trees in the Perth Hills. Set on a full hectare of naturally wooded bushland, the spacious freestanding homes boast country-style verandahs, solar panels and hot water systems, full insulation and easy access to a nature trail and local shops. At St Ives Lesmurdie you’ll enjoy the closeness of nature and love being part of a community dedicated to enjoying it.